Abraham Lincoln: Vampire Hunter is an alternate history set during the Civil War. 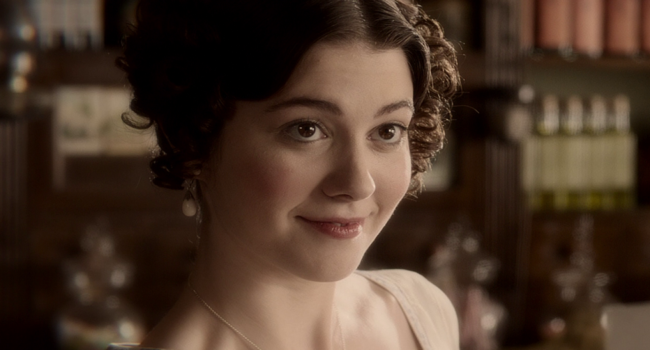 Abraham Lincoln’s wife, Mary Todd Lincoln (Mary Elizabeth Winstead) is one of the only people who knows that Lincoln hunts vampires, and she encourages him to run for office and fight the vampires in the war. In Abraham Lincoln: Vampire Hunter, an alternate history of the Civil War era, Henry Sturges (Dominic Cooper) is the good vampire who teaches Abraham Lincoln how to hunt and kill vampires. 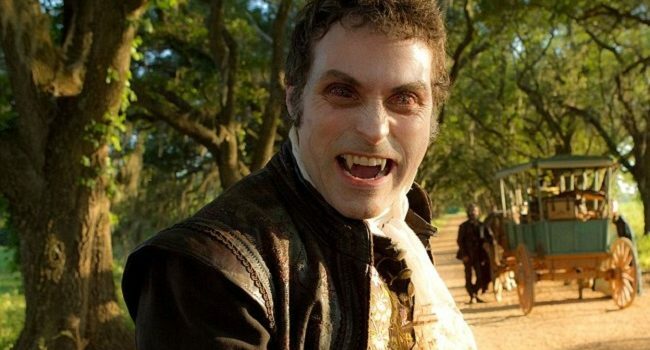 After losing his wife and humanity to vampires, he uses his immortality to recruit hunters throughout time. Because of his human life experience, Henry’s fashion is ornate and elaborate, drawing a little steampunk inspiration.